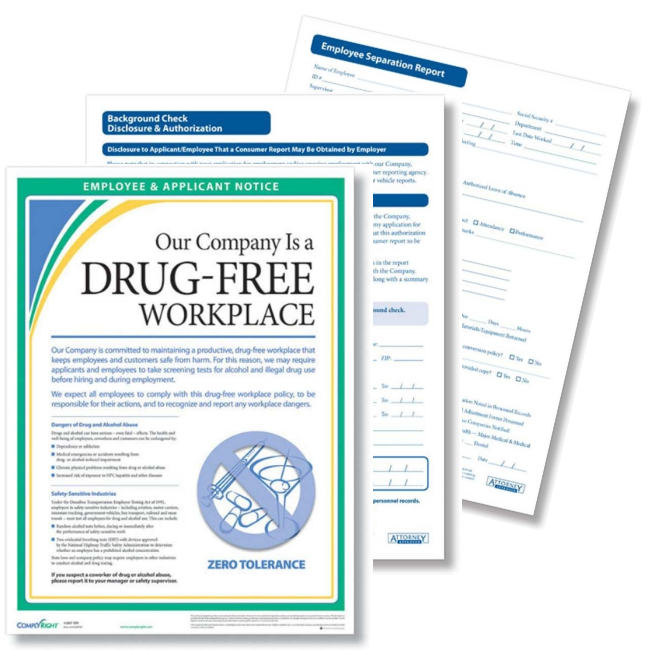 ZBP Forms delivers top-quality business forms for essential operations, since 2005. 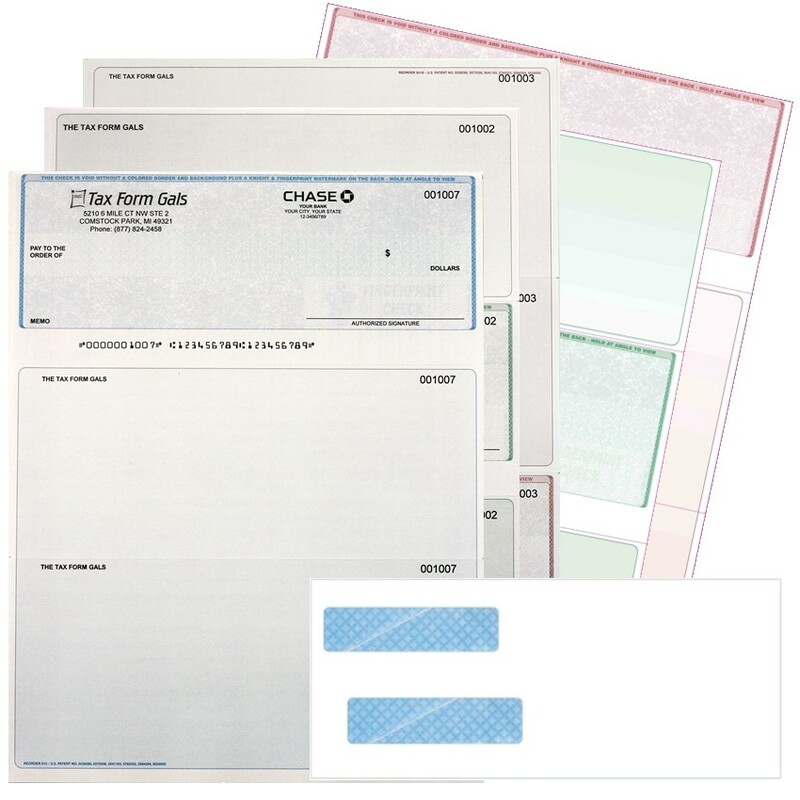 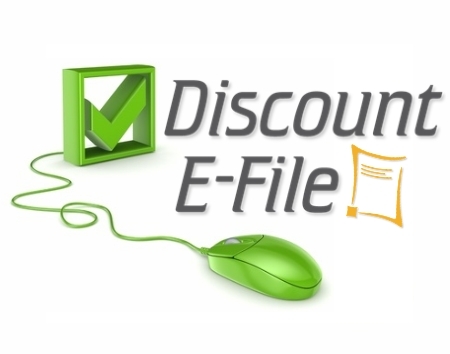 Lower everyday prices on high-security checks. 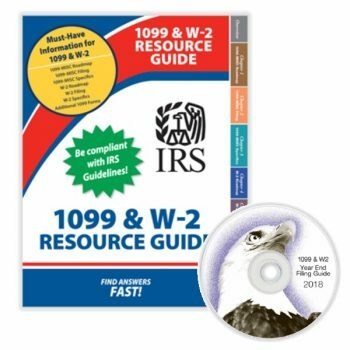 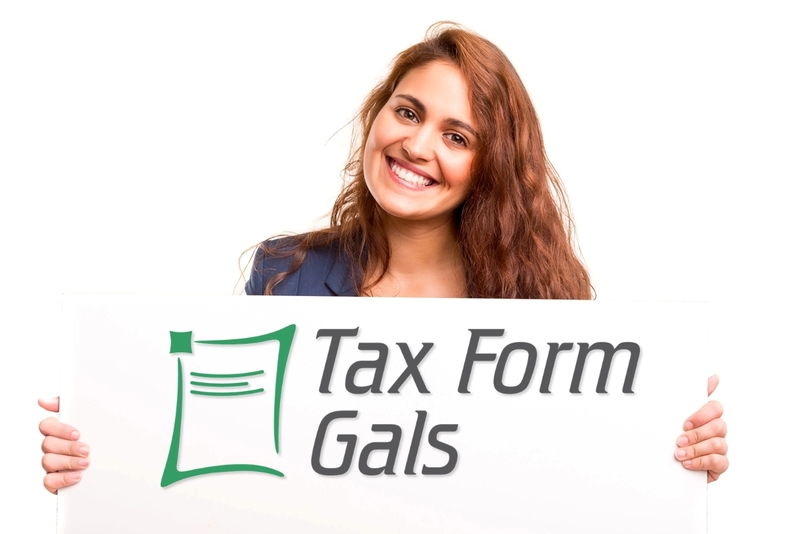 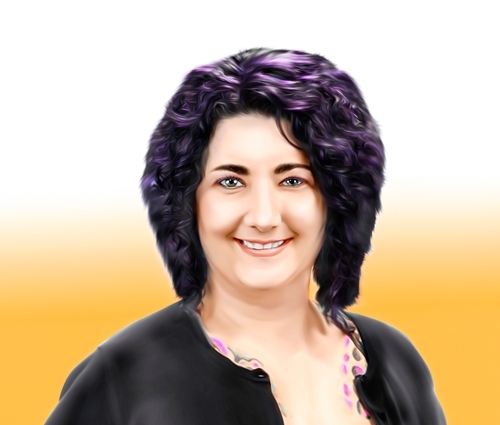 As a women-owned and operated business, the Tax Form Gals at ZBP Forms work hard to help your small business get better prices on essential business supplies. 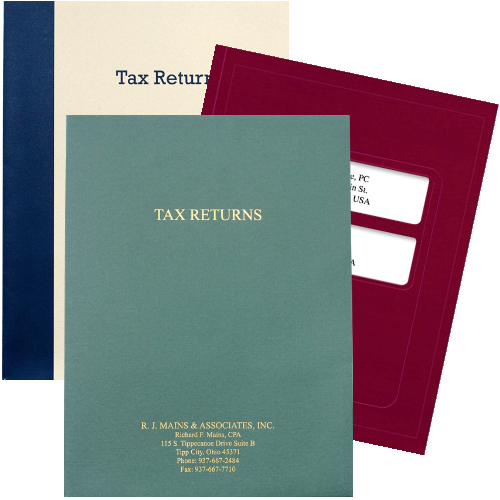 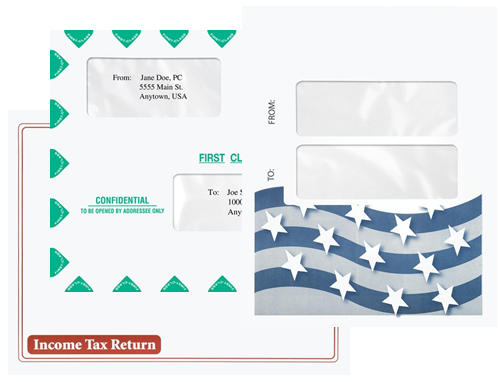 Our goal is to deliver the best value and best service for tax forms, checks and more that you rely on every day to make your small business run like a well-oiled machine.